Surf Bay Leisure attends shows all across the country. The list below shows you where we'll be throughout the year. If you're attending any of these shows then we'd love to see you. Feel free to pop over to our stand and chat to our friendly Sales Team. Oaklands Park in Looe, Cornwall are having an open day to show off their beautiful park and the fantastic holiday homes that they have for sale. Visit the park and see all that Oaklands Park has to offer and chat to their friend team. Every member of the family will find something to do at The Royal Cornwall Show. This is Cornwall's biggest show and is jam packed full of exhibits and activities that will keep you entertained including agricultural competitions, plenty of shopping and the best cuisine in the area. On our stand at the Royal Cornwall Show we catch up with old friends, make new ones and discuss everything you want to know about new and pre owned holiday homes. We also have a range of holiday homes on display for you to view at your leisure. The show at The Lawns in Cottingham, near Hull is in it's 44th year and is one of the top holiday home shows in the country and features around 150 caravan holiday-homes from some of Britains leading manufacturers.The show is open to both trade customers (3rd-5th Sep) and retail customers (6-7th Sep) and is your first opportunity to see all the new models for the 2020 season. Free parking and entry to bona-fide trade customers. The Holiday Caravan 2019 show is one of HERCMA's largest events and is held on the Beaulieu estate in the New Forest, Hampshire. This show follows on from The Lawns Show with many of the models making another appearance at Beaulieu. 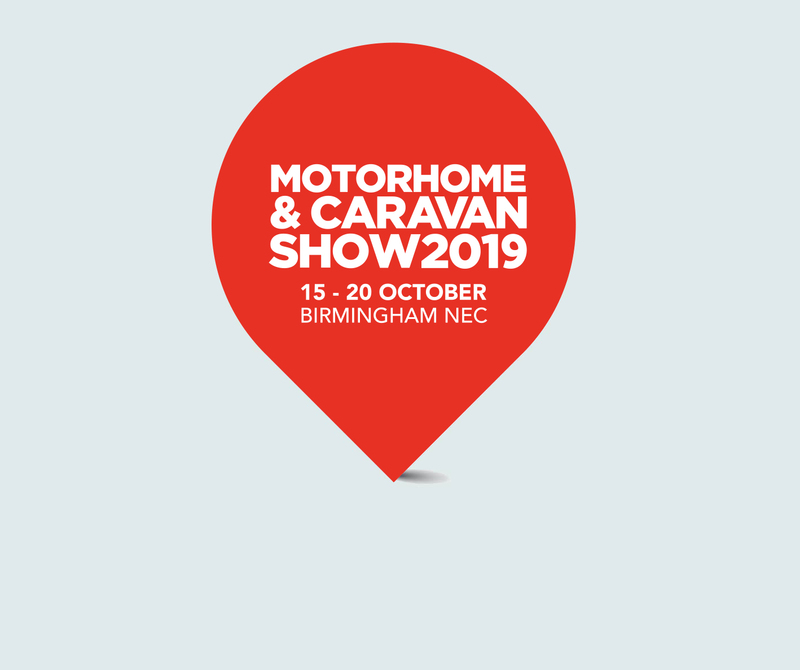 Trade- 26th Sep, Public- 27-28th Sep.
View some of the brand new models for the 2020 season from all your favourite manufacturers, find out all you need to know about holiday home ownership. Free help and advice will be available throughout the day. Parking is included in the price of your ticket.